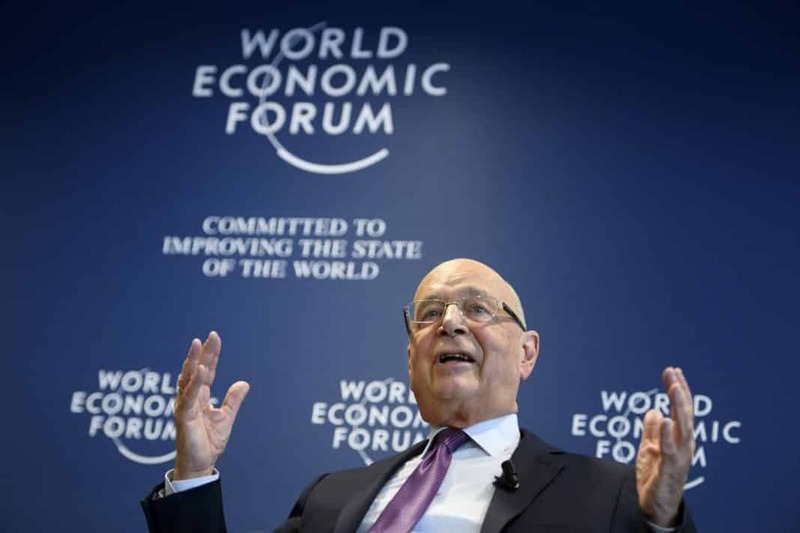 World Economic Forum says capitalism needs urgent change - The Maghreb Times ! Reforming the very nature of capitalism will be needed to combat the growing appeal of populist political movements around the world, the World Economic Forum said Wednesday. LONDON — Reforming the very nature of capitalism will be needed to combat the growing appeal of populist political movements around the world, the World Economic Forum said Wednesday. Getting higher economic growth, it added, is necessary but insufficient to heal the fractures in society that were evident in the election of Donald Trump as U.S. president and Britain’s vote to leave the European Union. In a wide-ranging report from the organizer of the annual gathering of political and business leaders in the Swiss resort of Davos, the WEF identified “rising income and wealth disparity” as potentially the biggest driver in global affairs over the next ten years. That’s some conclusion from an organization that’s sought to play a central role in the globalization process of the past couple of decades and that is closely identified with some of the world’s richest people. “Some people question whether the West has reached a tipping point and might now embark on a period of de-globalization,” it said. The 2017 report, the 12th annual report, is based on an assessment of 30 global risks by 750 experts from a variety of backgrounds, including business, academia and non-governmental organizations.